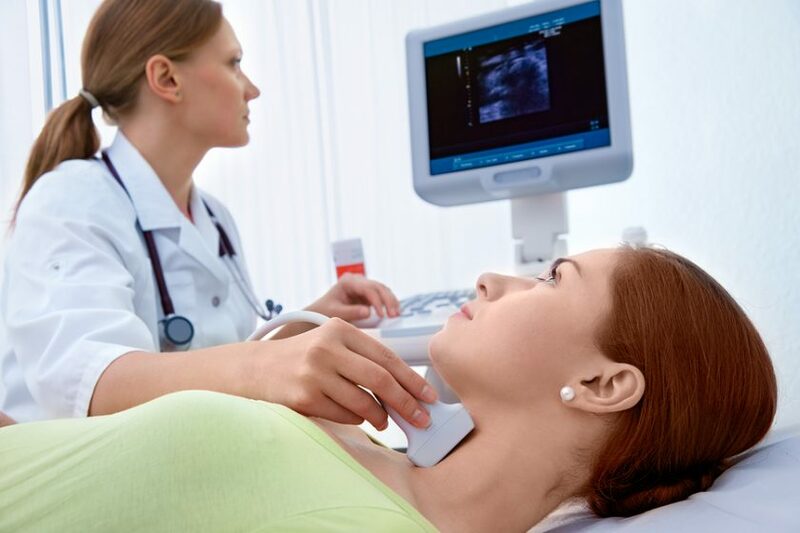 The thyroid is a butterfly-shaped gland located below in the neck, just under the Adam’s apple. This gland may be small, but it plays a critical role in regulating important hormones that affect energy and metabolism. Think of your thyroid as a fundamental organ in a very complicated machine. All cells in the body have thyroid hormone receptors. If this organ is not working properly, it could cause a variety of hormonal problems. Did you know that poor blood sugar control and insulin sensitivity could trigger a growth of bad bacteria in the gut? This causes a chain reaction that affects the thyroid, causing hormonal imbalance, weakened immune system, adrenal issues, and slow detoxification. All these factors affect the thyroid gland. To keep your blood sugar level in check and promote better thyroid functions, stick to a low carbohydrates diet. Instead of noshing on white bread, white pasta, white rice, and pastries made with processed flour, stick to whole foods. Opt for fresh vegetables and fruits, unprocessed grains, and nuts. One of the most common causes of thyroid issues is the lack of healthy fats in the diet. Healthy fats help reduce inflammation, promoting the faster burning of carbohydrates to energize the body. If the body is not getting enough healthy fats, the thyroid, and the adrenal glands are working overtime to regulate the hormones and cope with stress. Straining the thyroid and adrenal gland could wear out the organs, causing slow conversion of T4 to the active T3. This causes liver problems, digestive issues, and sluggish thyroid function. To jumpstart a sluggish thyroid, add more healthy fats to your daily meals. We recommend boosting your consumption of oily fish – including herring, tuna, and salmon – as well as adding unprocessed oils – such as olive, canola, or coconut oil – to your diet. One of the most common causes of hypothyroidism is chronic stress. When you are stressed out, your adrenal and thyroid glands are working extra hard to rebalance the hormones and important enzymes in the body. Again, overstraining these glands will lead to a weakened immune system, thyroid and adrenal issues, and an increased risk of autoimmune diseases such as Hashimoto’s. To keep your thyroid working at its peak, give yourself time to relax. Find ways to alleviate stress the healthy way. You can get a massage, sign up for yoga classes, or workout to de-stress. You can also meditate, take a walk, or spend time with friends to cope with stress. Gluten is a glue-like byproduct of starchy foods while A1 casein is a protein found in dairy products. Both of these proteins cause certain biological reactions that lead to autoimmune disorders, gastrointestinal dysfunction, and organ damage. Gluten and A1 casein can cause hypothyroidism and hyperthyroidism so avoid foods that are high in these proteins. These foods include bread, oatmeal, pasta, and wheat products as well as cow’s milk and cheese.